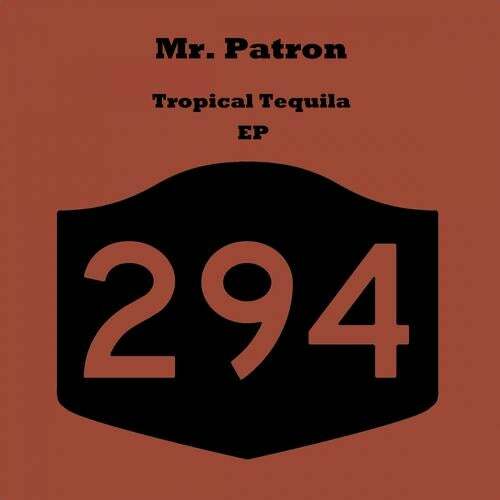 Mr. Patron, the alias of a well known house music producer and label owner. Reworking the classics, this EP brings back two tracks that will make the dancefloor go mad. It's definitely a must have for this summer!